We have sailed to Key West several times over our travels. Since we use to keep Cream Puff in St Petersburg prior to our setting sail full time, Key West made a great stopover for places beyond. 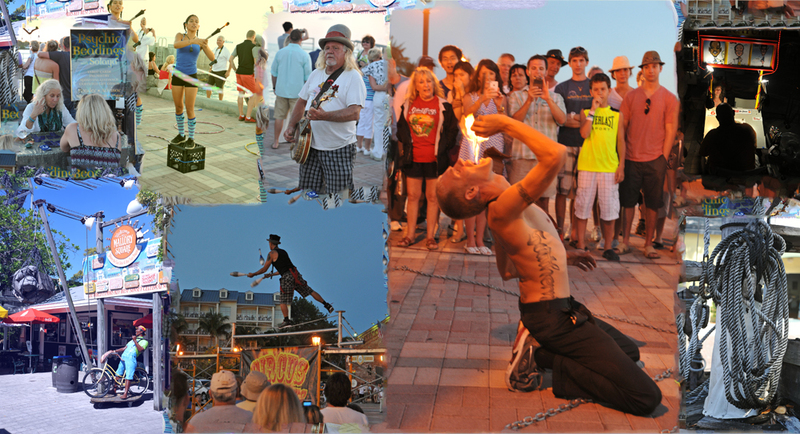 Here are a list of our posts about Key West.